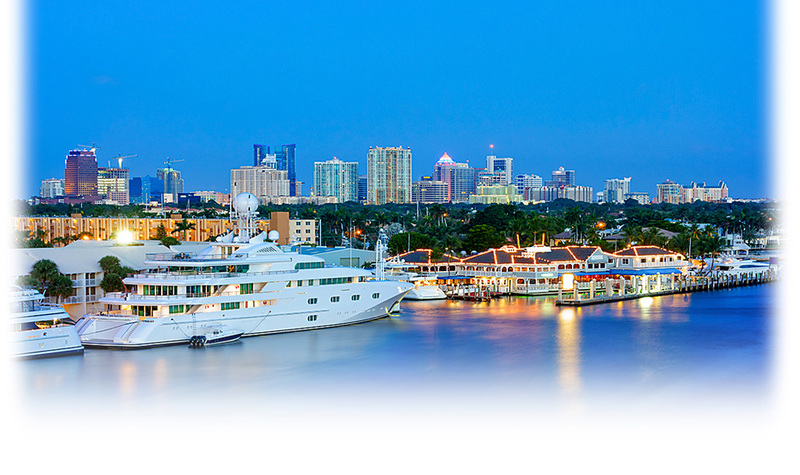 Nugent & Ground is a boutique law firm focusing on real estate law, estate planning, wills and trusts, corporate formation and business law located in East Fort Lauderdale. We are committed to providing our clients unmatched knowledge and exceptional customer service. We have extensive experience in highly sophisticated areas of commercial and residential real estate transactions. Anticipating and surpassing our customer’s needs is the foundation of our company philosophy and guarantees the satisfaction our clients expect. We have closed thousands of properties in the residential and commercial markets across the state of Florida. Customer Satisfaction. Nugent & Ground believes that exceptional customer service is as paramount as the knowledge provided. All of our clients meet with a partner in the firm and establish a relationship with them that lasts throughout our representation and beyond. Accessibility. Our attorneys work closely with clients to provide personalized, accessible, and responsive representation. We take time to understand our clients’ objectives and put in place legal measures that are tailored to meet their needs. We understand that we succeed when you succeed. Excellence. We deliver what is important to our clients – experienced, coordinated, cost-effective services. We are focused on delivering premium legal services to fulfill the needs and protect the interests of our clients. Contact us to arrange a consultation. Our office hours are Mondays through Fridays from 8:00 AM to 5:30 PM, evenings and Saturdays by appointment. We try to make ourselves available to our clients whenever they need us. Call: (954) -537-1717.